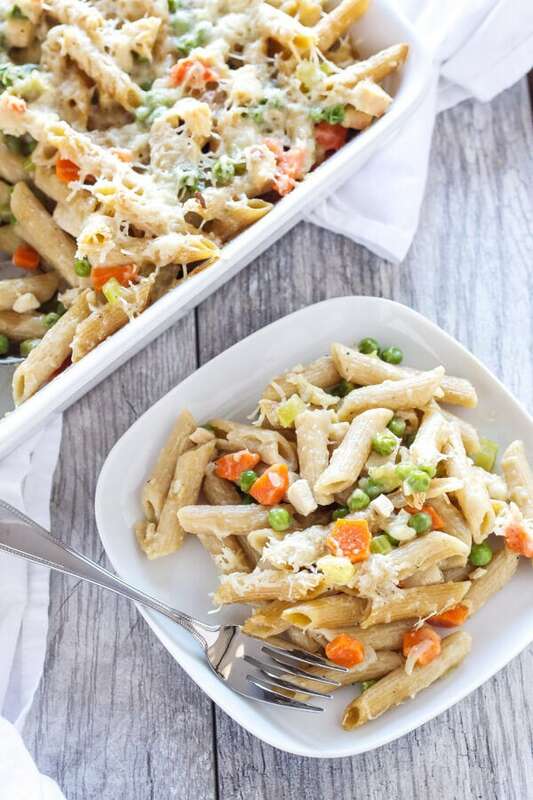 One of the best ways to use all the spring vegetables is to toss them in this light and creamy Pasta Primavera! 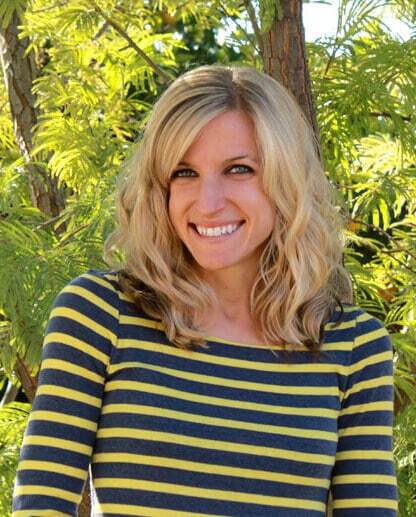 Hi everyone, Danae here from Recipe Runner with my monthly guest post! 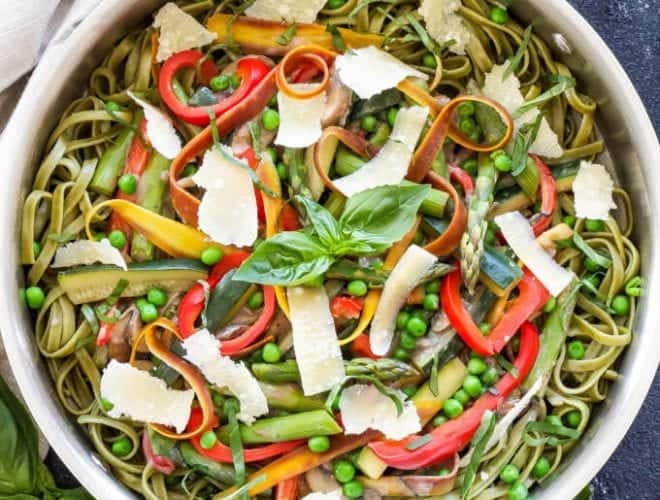 Today’s recipe takes full advantage of all the wonderful spring vegetables that are currently in the grocery store, Pasta Primavera. I’ve been taking full advantage of all the wonderful spring produce lately. That’s not to say that summer, fall and winter don’t have great produce as well, but there is something about the spring selection that has me wanting to add it to everything. I love piling my salads so high with radishes, asparagus, beets, carrots and zucchini that you can hardly find the lettuce underneath it all. Along with adding ALL the vegetables to salad, I love to grill or roast them as a side dish with chicken or fish. 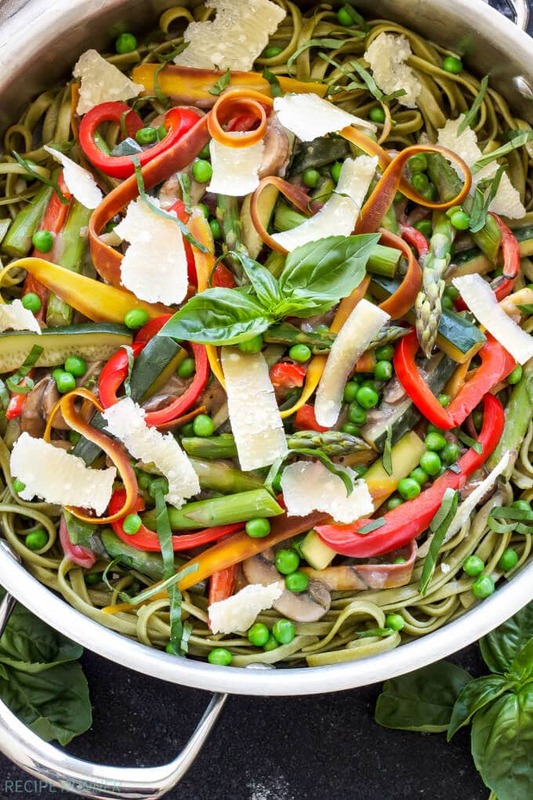 Then when I get a carb craving, it’s all about loading them into a pasta dish like this Pasta Primavera! 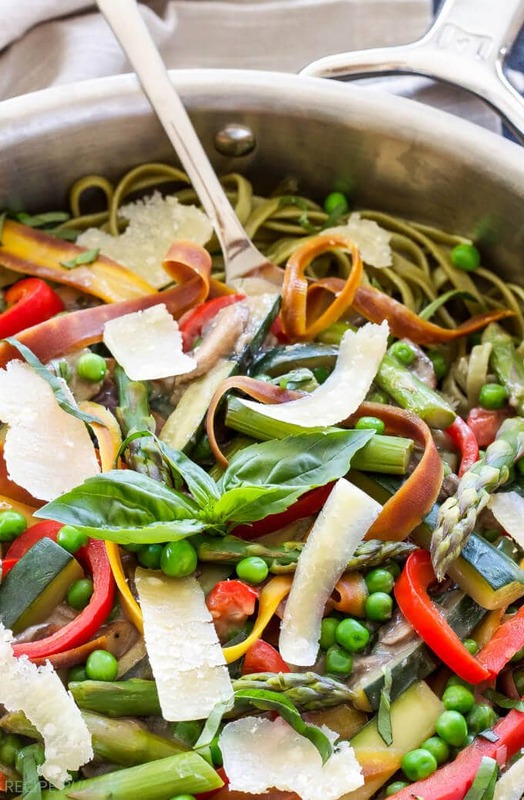 Pasta Primavera is one of those meals that I can remember my mom making when I was a kid. I’m sure a creamy pasta dish was her sneaky way of getting some veggies into me and my sister as I’m sure many of you parents out there use that same trick. Well it sure worked, because I loved it! 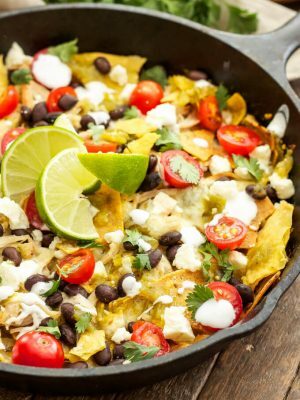 Today I’m sharing a modified version of her recipe. 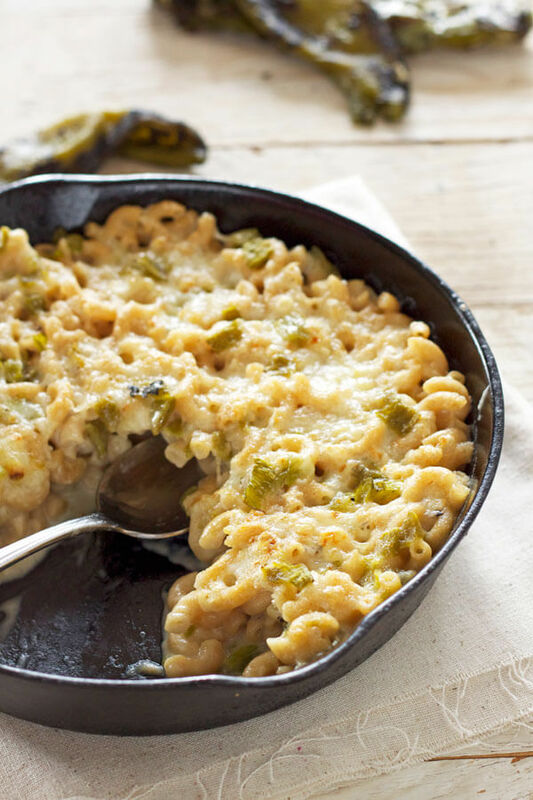 The basis for the recipe is the same, pasta, a creamy béchamel sauce and of course, the spring vegetables. 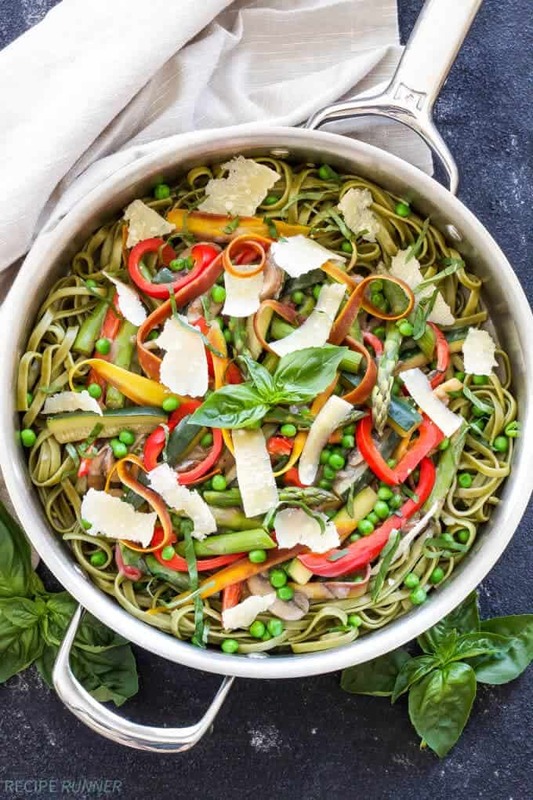 The difference between our recipes is I’ve added quite a few more vegetables, used fresh basil instead of dry and for a fun pop of spring green color used spinach fettuccine. This recipe is very interchangeable as far as what vegetables or pasta you use. Just pick your favorites, your kids’ favorites or what you can find. 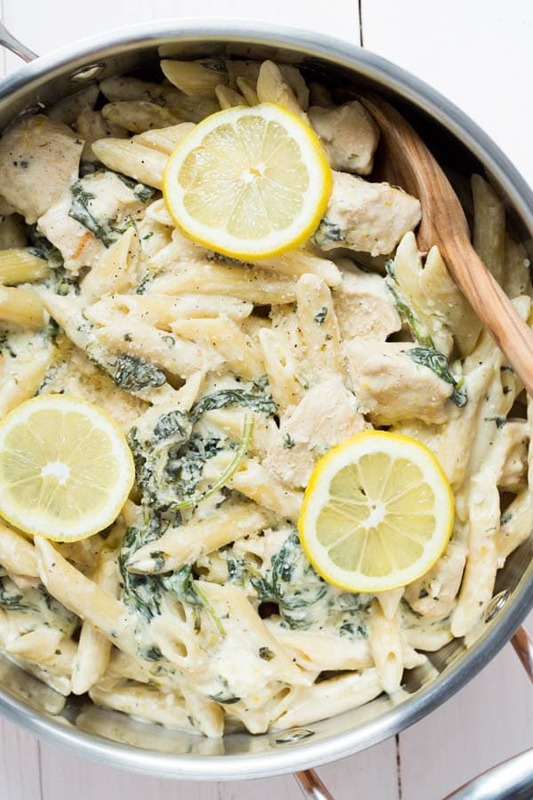 Anything goes with this easy spring inspired pasta dish! Drain the pasta placing it in a serving bowl and drizzle with a little olive oil to keep from sticking together. Cover the pasta with foil to keep it warm while you make the rest of the dish. Add a tablespoon of olive oil to a large skillet over medium-high heat. When the skillet is hot swirl the oil around the bottom of the pan to coat it then toss in the shallot, mushrooms, red bell pepper and asparagus and season with salt and pepper. Sauté the vegetable for about 3 minutes then add in the zucchini and carrots and sauté for another 2-3 minutes or until tender, but still have some crunch. Remove the vegetables from the skillet onto a plate. In the same skillet add 1 tablespoon of olive oil along with the flour. Whisk together until the flour is combined with the oil and let the raw flour taste cook out for about 1 minute. Add in the white wine and whisk into the flour mixture. Continue whisking constantly as you add in the chicken broth and milk. Season with salt and pepper and continue to whisk the sauce until it thickens. Add the vegetables back into the pan along with the frozen peas and stir everything together until it is coated in the sauce. Pour the vegetable and sauce mixture over the pasta and top with fresh parmesan cheese and more basil. Free free to substitute any of the vegetables for ones you prefer or have on hand. This is the perfect Spring pasta! Such a great way to use up all. Thanks for sharing. What a beautiful recipe! Love this!! Such a beautiful dish, Danae and the bechamel sauce sounds fabulous! So summery fresh! So many healthy additions! Want to try this asap! This looks like a wonderful summer meal option. I love how you included healthy ingredients. 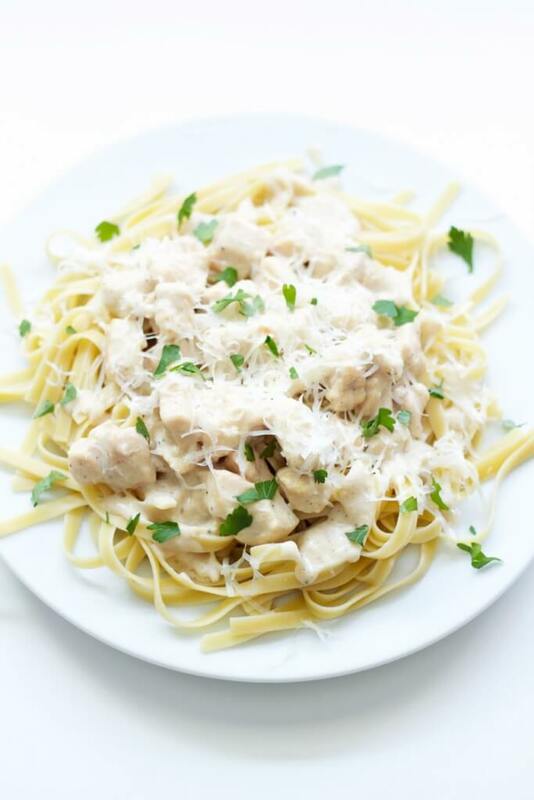 We love creamy pasta dishes at our house. This looks like a great one! This looks wonderfully fresh!! What a great meal! I can't think of a better way to get my veggies in. Beautiful! 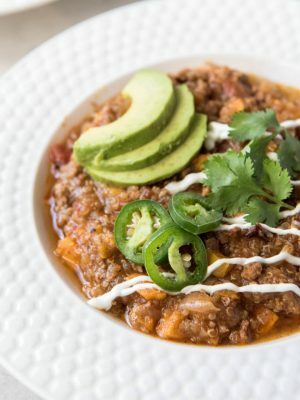 What a hearty and healthy dish! I like that it's packed with so many fresh and yummy vegetables! Spring veggies really are gorgeous and I just love how many you have crammed in here! Sounds delicious!! 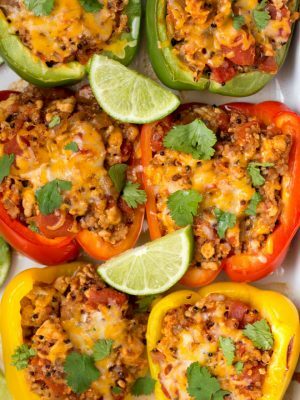 Beautiful colors and delicious recipe! Such a beautiful primavera Danae and the bechamel sauce sounds fabulous! 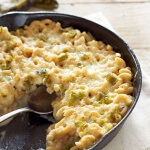 Your bechamel sounds delicious- I love pasta primavera and it's definitely the best in the springtime :) Pinning! 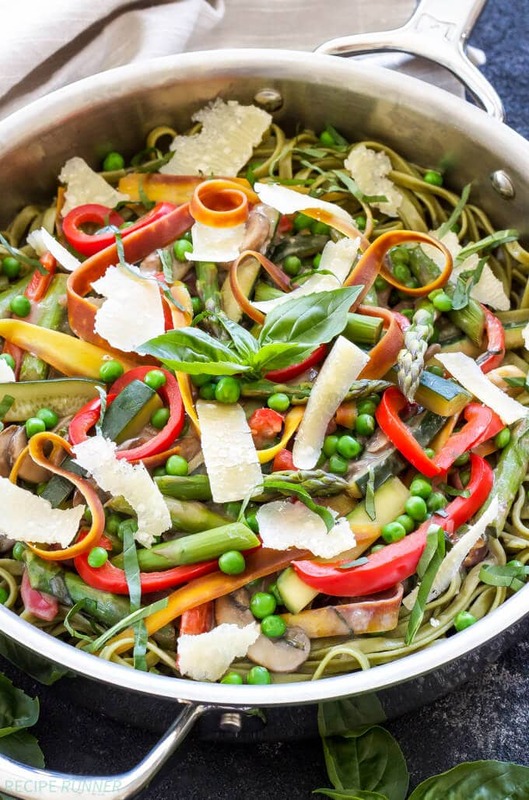 This is the perfect Spring pasta! Such a great way to use up all those gorgeous Spring veggies!